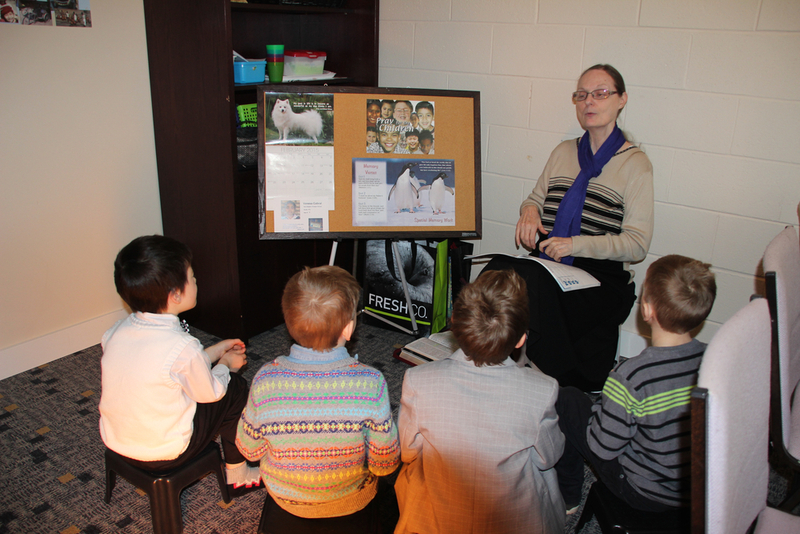 The Pentecostals of Peterborough has a class and program for kids of all ages. 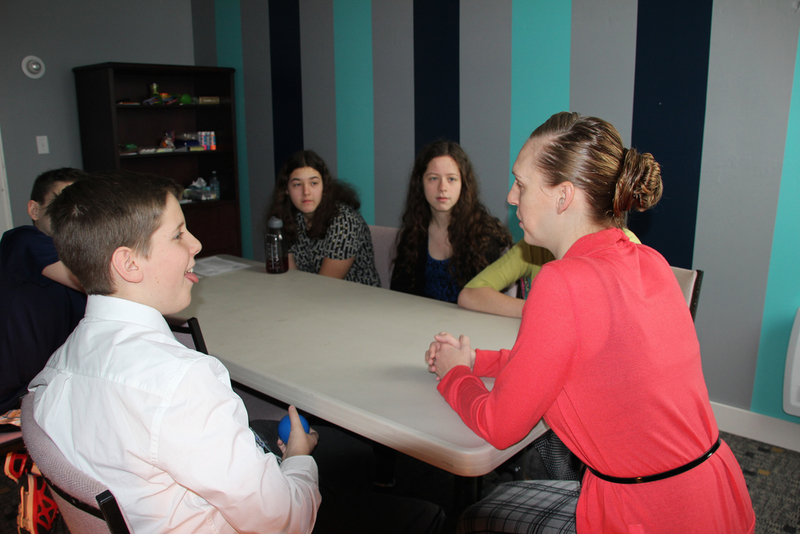 We offer a wide range of activities with a great Sunday School teaching team dedicated to making learning fun. Whether you've been here before or are thinking of attending, your children will be welcomed and enriched by our caring and engaging approach on teaching children the love of Jesus. If you would like more information about our Sunday School program, fill out the form below or call us at 705-875-0336. We would love to hear from you! Thank you for your interest in our Sunday School Program, we will get back with you as soon as possible.